South facing 1485 sq ft 3 bedrooms apartment with 2 toilets, 2 balconies, drawing, dining, kitchen etc on the 17th floor in a G+19 complex along with lift, basement car park, power back up & life style amenities available for sale. 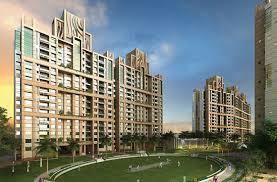 This project is located at Saltlake Mahishbathan near New Town Action Area 1 Rajarhat. Only 30 minutes drive from the NSCBI airport and from the Dumdum metro and railway station. 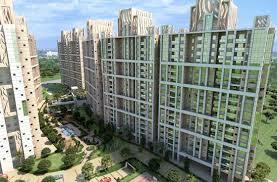 Malls, markets, schools, banks and hospitals all are within 2km of the complex.